Dr. Roemersma is a licensed psychologist. She has 17 years of experience providing individual therapy and psychological/educational evaluations. She specializes in anger management, ADHD, and anxiety disorders, including posttraumatic stress. Individual Therapy - Dr. Roemersma utilizes cognitive behavioral strategies to help clients make positive changes that reduce anger, anxiety, and depression. She provides direct feedback and suggests concrete strategies to encourage change and positive outcomes. Her professionalism and sense of humor create a relaxed therapeutic environment. 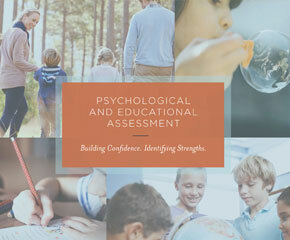 Psychological and Psycho-Educational Evaluations - Dr. Roemersma has extensive experience in the administration and interpretation of psychological and educational assessment measures. She incorporates results from standardized testing to develop written reports and make recommendations. Psychological and Psycho-Educational evaluations can be extremely helpful in guiding therapeutic interventions, identifying areas of strengths and weaknesses, clarifying diagnoses, and requesting accommodations when needed. What else should we know about Dr Roemersma? 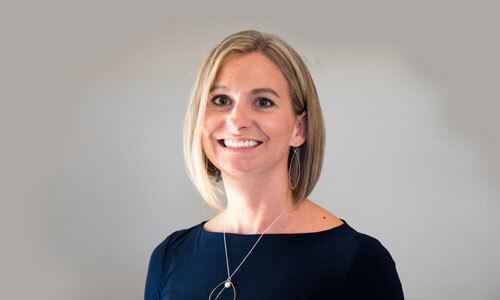 Dr. Roemersma completed her undergraduate degree at the University Massachusetts. She graduated with high honors and a double major in Psychology and Education Studies. She was accepted directly into the PhD program at Lehigh University. She completed her residency at a residential treatment center for teens. After obtaining her license, she worked at the Department of Veterans Affairs for several years. Dr. Roemersma joined Finding Solutions in 2010. She is married with two children. She believes that life satisfaction and success comes from making good life choices, coping with adversity in adaptive ways, and strengthening relationships.